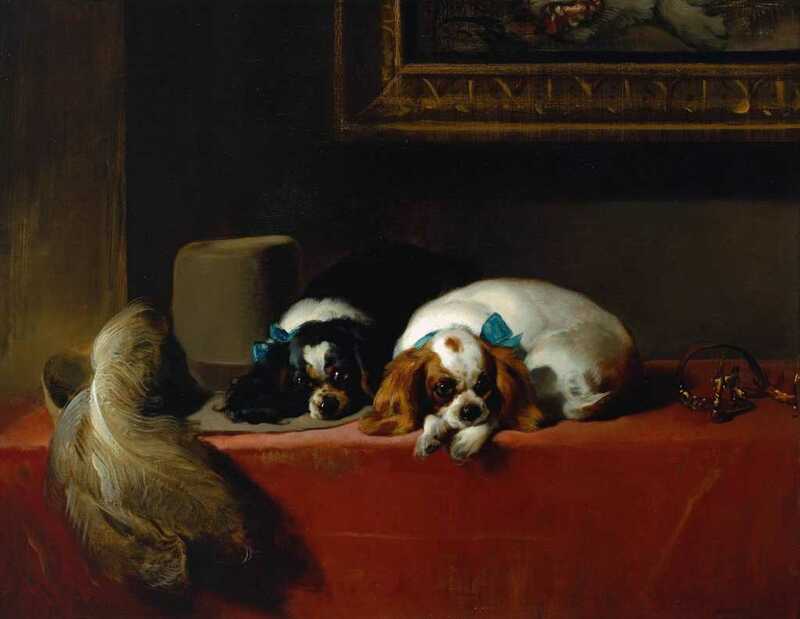 Tate Britain MEMENTO MUNDI ! 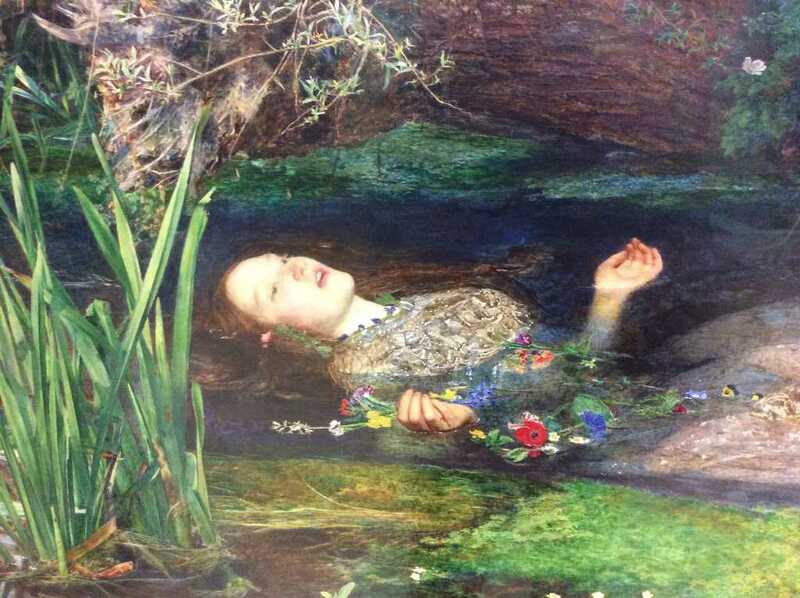 Sweet Ophelia in the Tate Britain ? 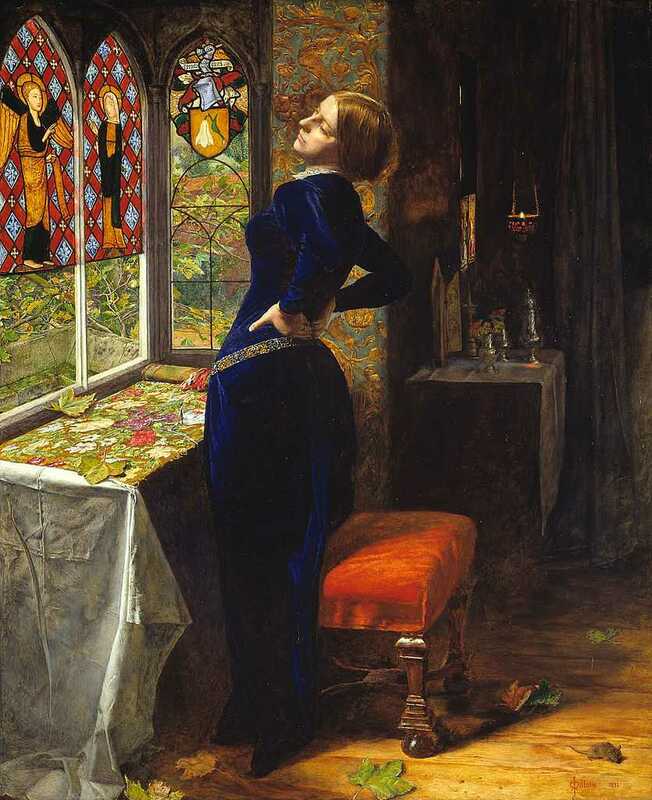 The dreary Mariana of Millais ? 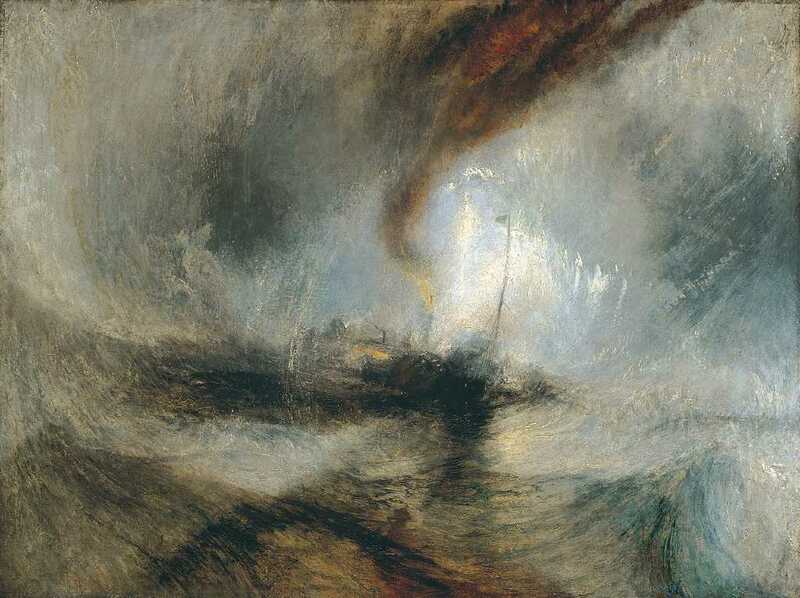 Turner’s impressive Snow Storm at the Tate Britain ?